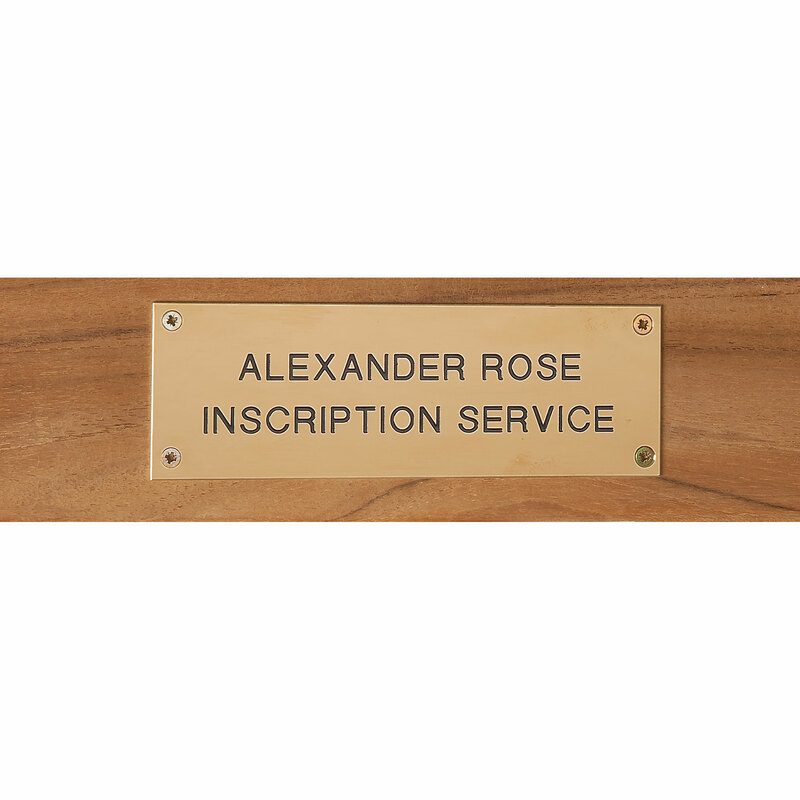 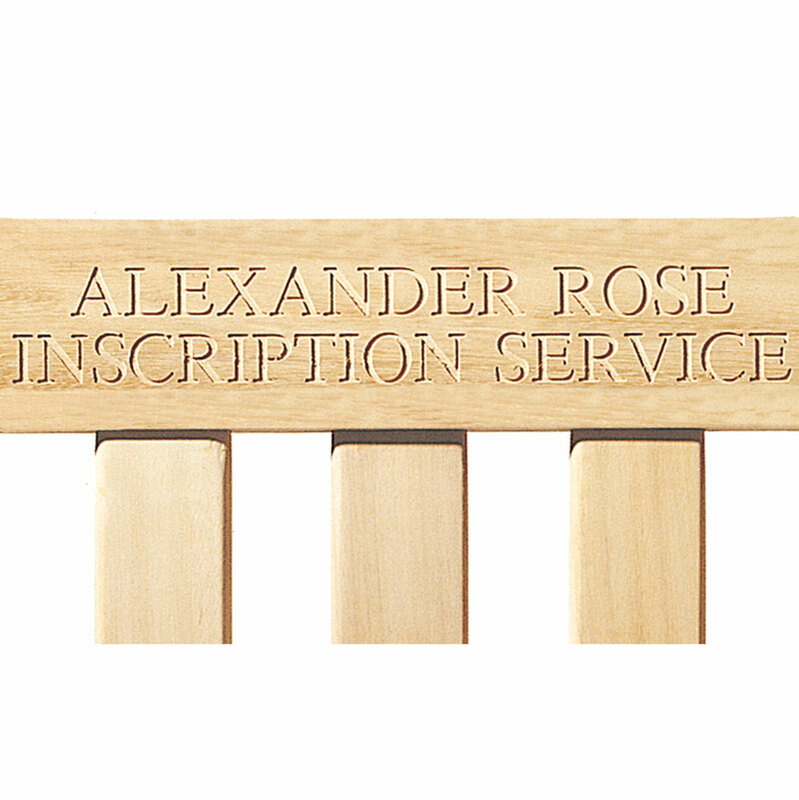 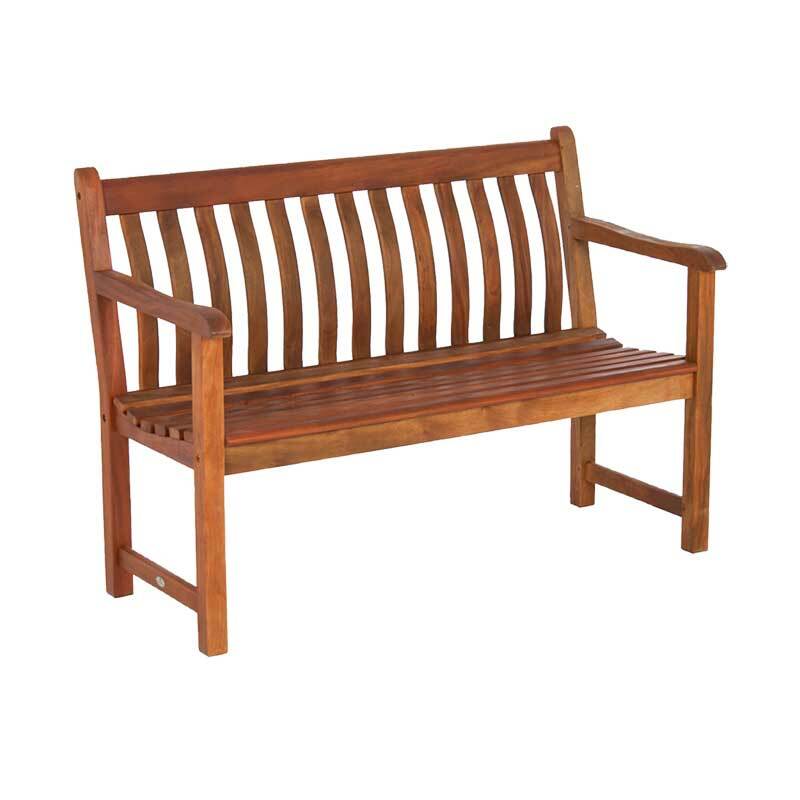 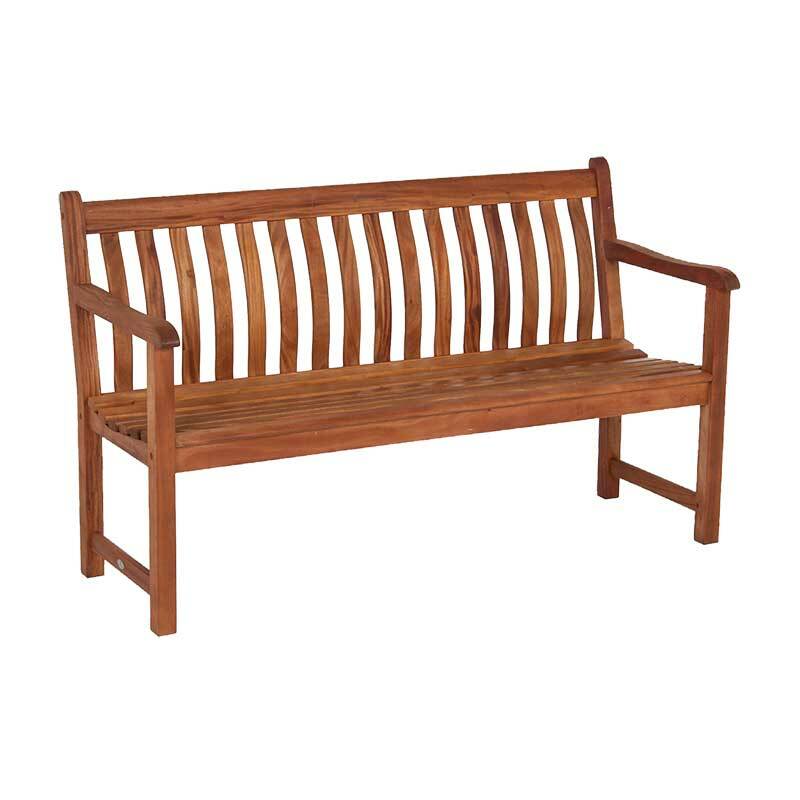 Alexander Rose Cornis Hardwood St George Garden Benches are available in either a 4ft or 5ft width. 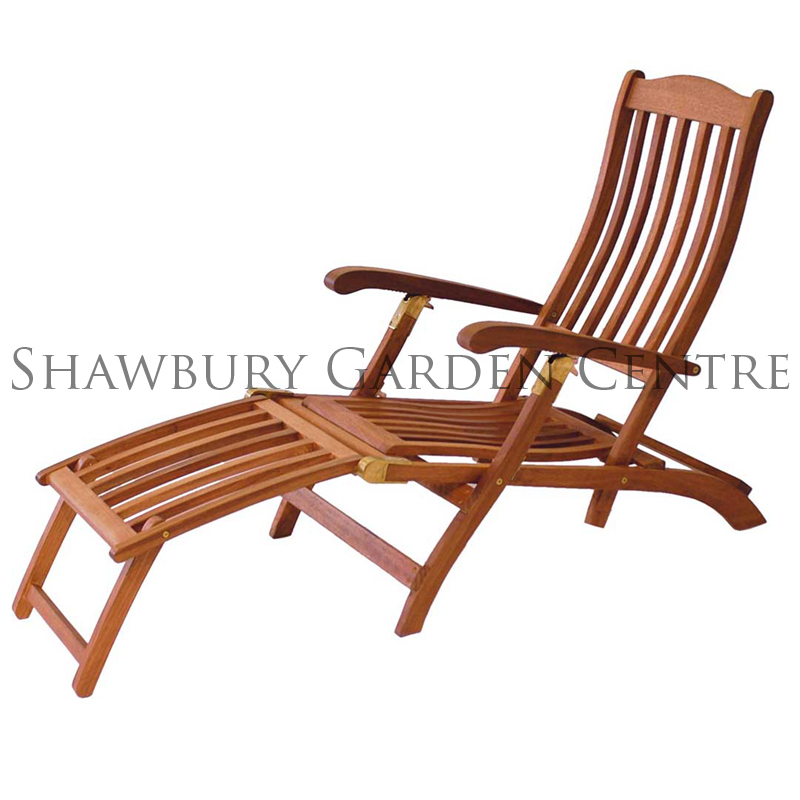 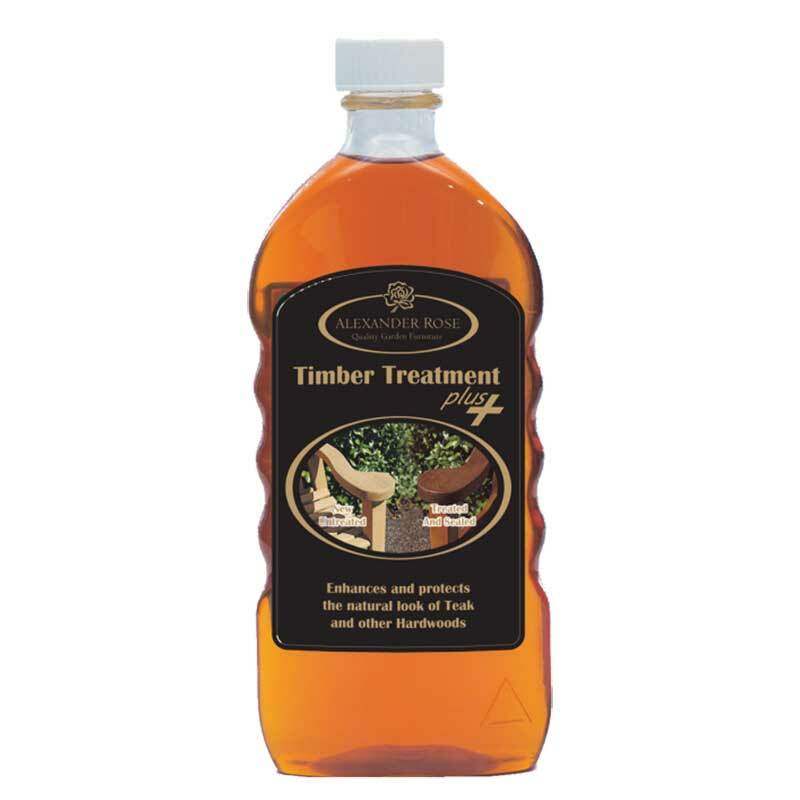 Cornis (Eucalyptus tereticornis) is a dense, closed grained hardwood, with a durability of 10 years plus. 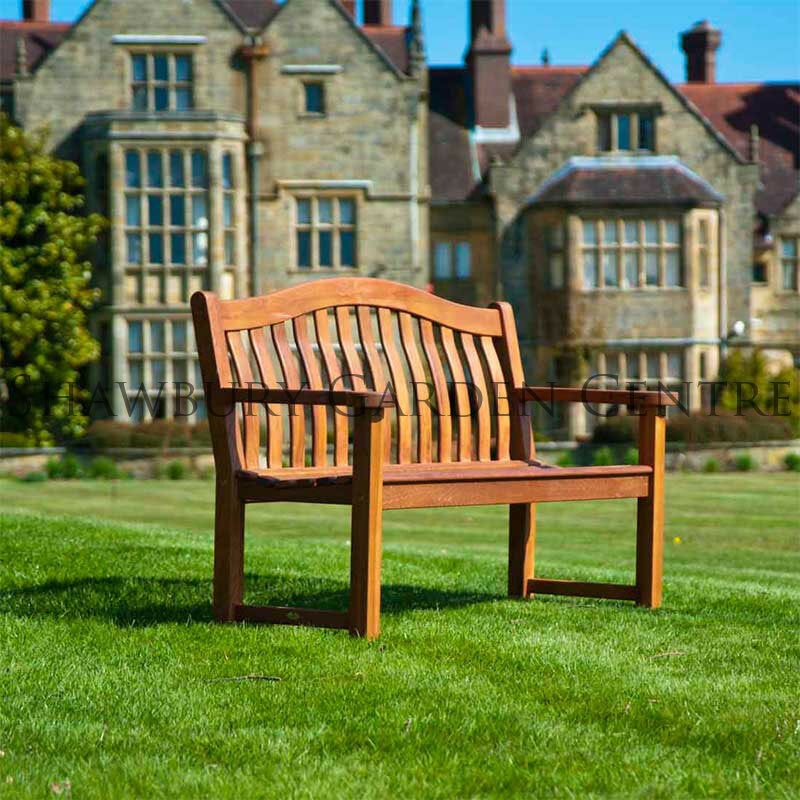 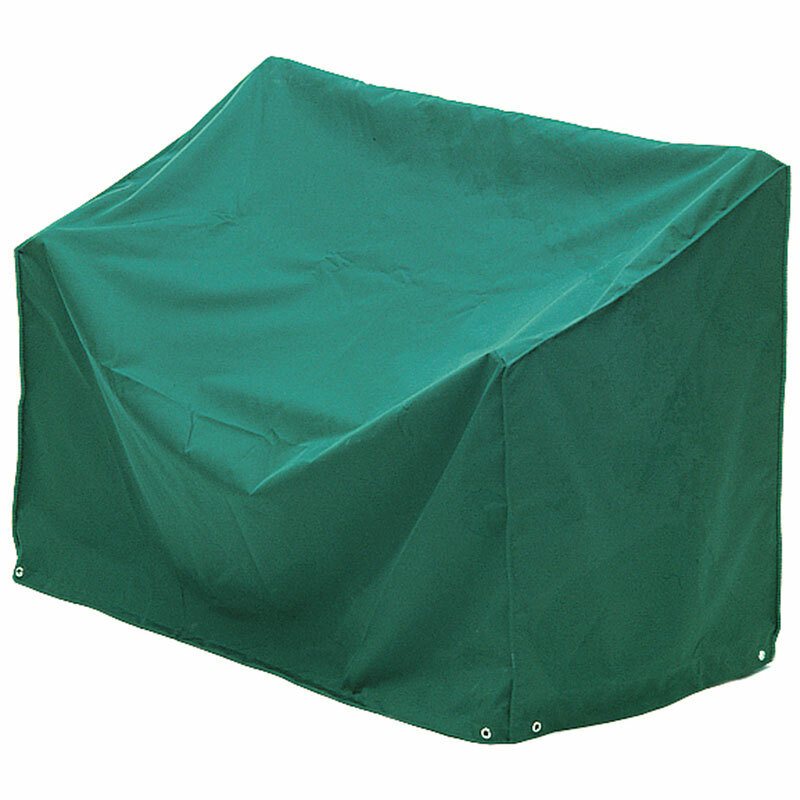 With the design and build quality that you would expect from Alexander Rose, the Cornis Collection combines popular garden furniture designs with the strong and durable FSC® Mix sourced hardwood of the the Eucalyptus tree. 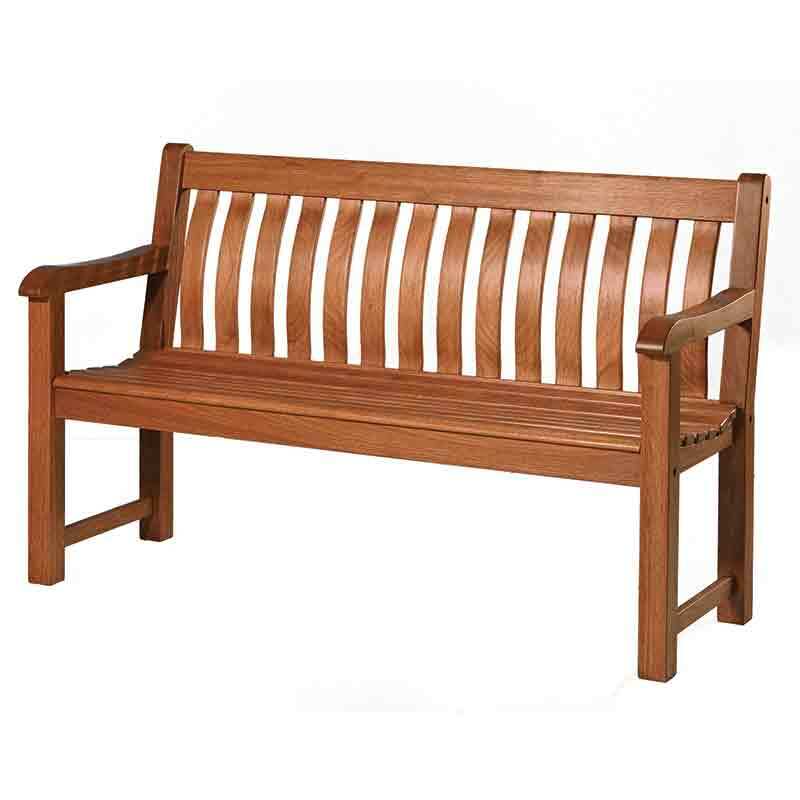 View the complete Cornis Collection.